Residence were invited to take part in 34 Bristols; http://34bristols.co.uk a collective attempt to consider our relationship to 34 faraway places called Bristol. 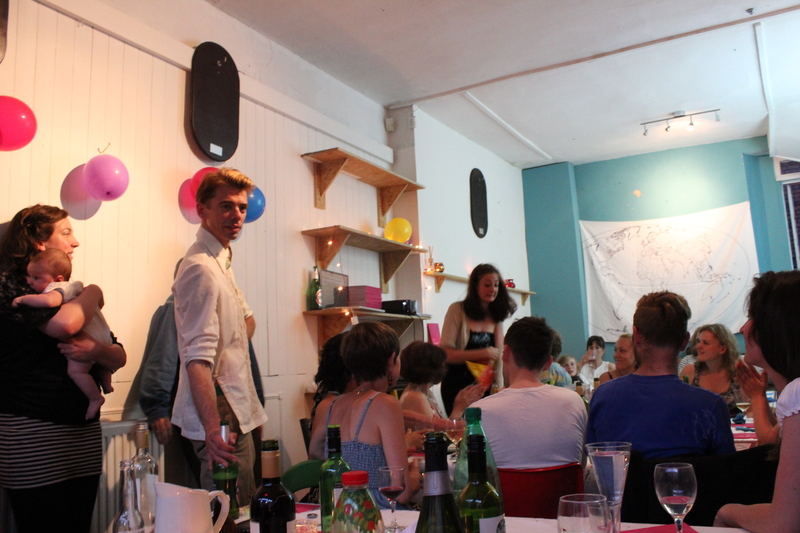 Produced by Andy Fields in partnership with; Arnolfini, Ferment, IBT, MAYK, M-SHED, Spike island, and Theatre Bristol, Residence delivered two ‘Bristol’ projects. 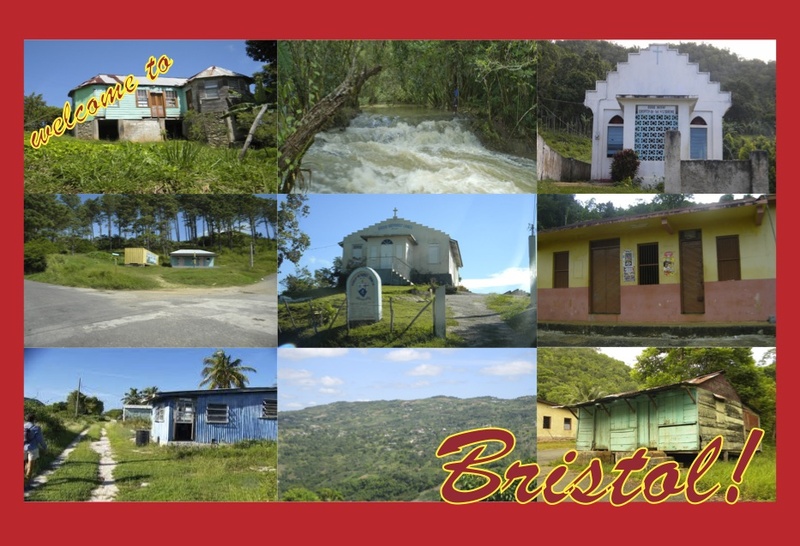 In honor of Bristol Jamaica Residence distributed ‘Welcome to Bristol’ a print based postcard project given out to the masses during the infamous St Pauls carnival. 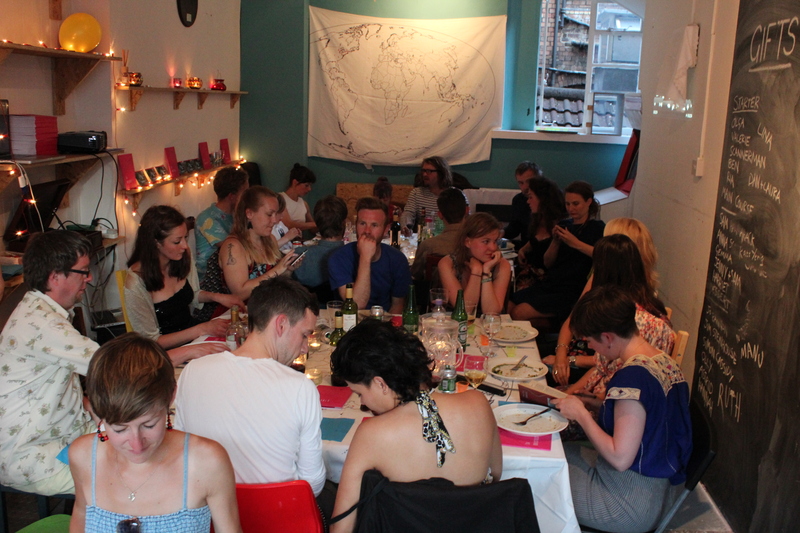 For Bristol Peru Residence invited 34 people to join us at the milk bar for a peruvian dinner date. 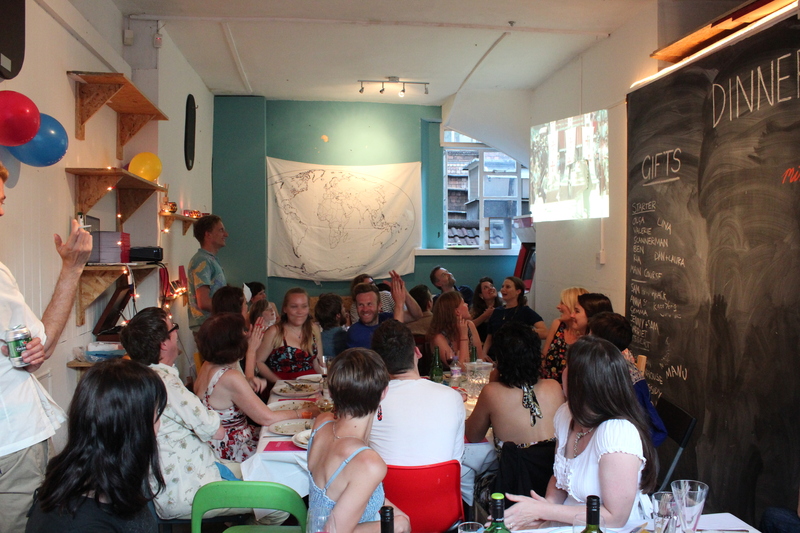 The evening had plenty of good food, drink, exchange and performance. 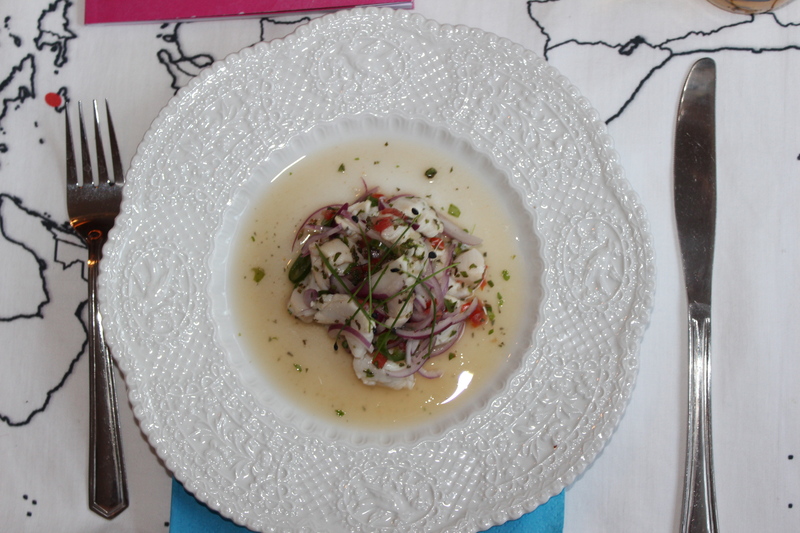 A Dinner date with Residence (whilst dreaming of Peru) will be staged again by artist group elgalpon espacio in Peru next month. FFI . Following an open invitation by Residence over the social networking wire ten members of Residence were privileged to be joined by 24 dinner guests. Each bringing their own interpretation of one of the 34 Bristols, and clutching a bottle of something. 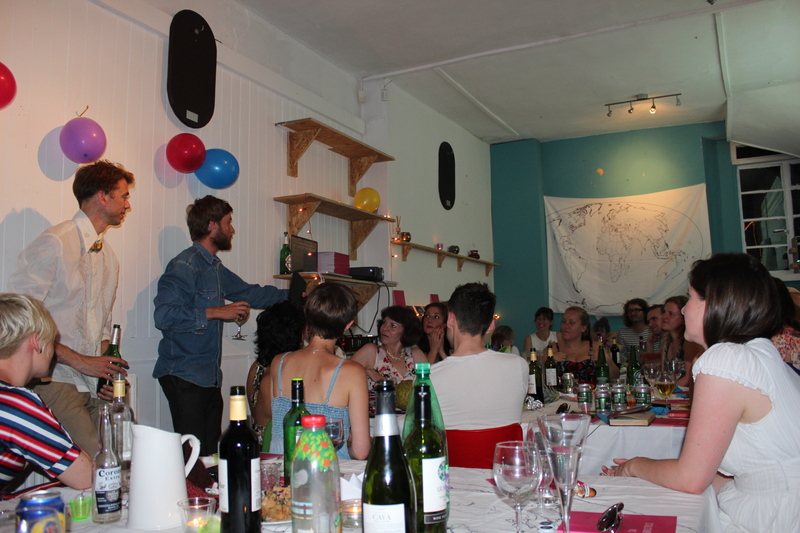 The evening involved music, poetry, games, stories, great food by Mama Llama and of course compering by Tom Marshman. 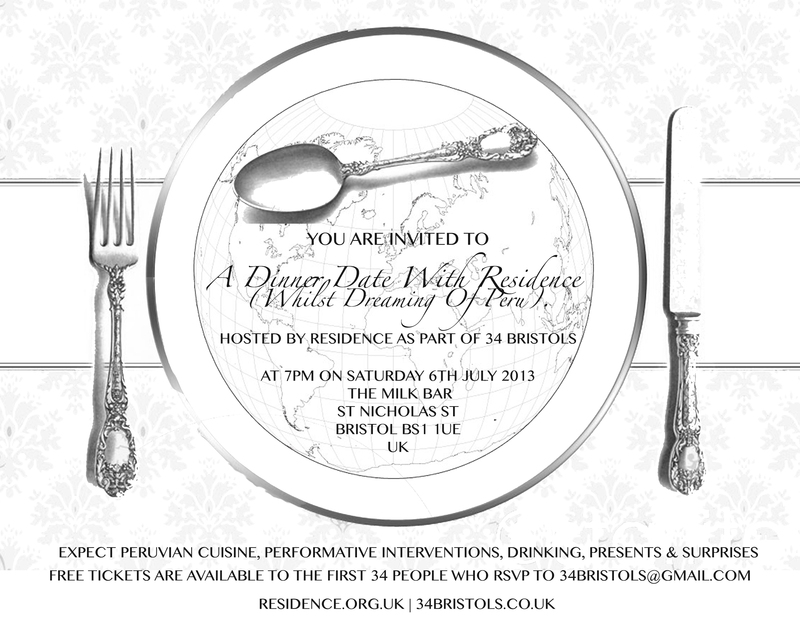 Residence had four 34 Bristols tables cloths printed which will be making their way over to Bristol Peru to elgalpon espacio for another 34 Bristols meal. 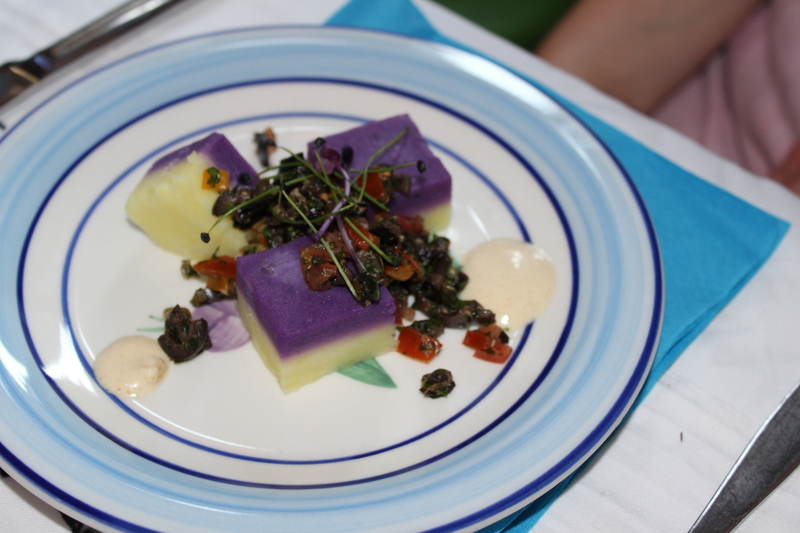 It was a fantastic evening collaborating with all of our dinner guests and we are excited to collaborate with elgalpon espacio next month, good luck to them for their meal we hope it was as fun as ours.